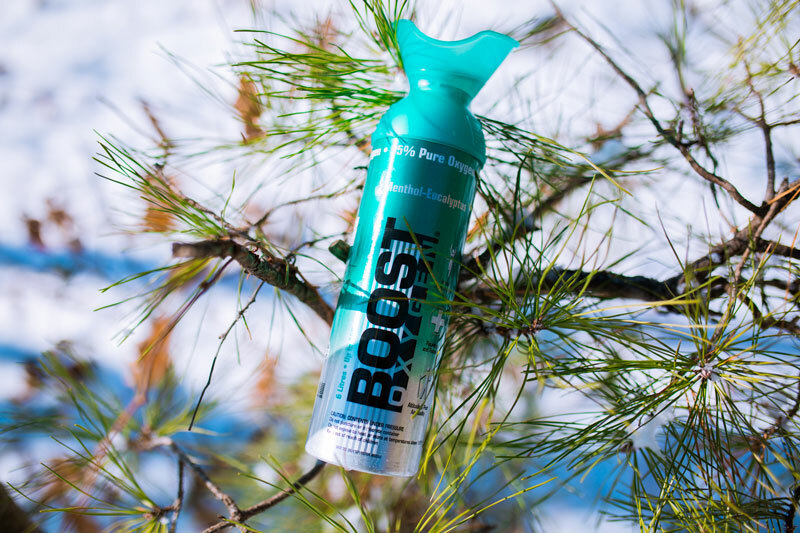 Fight nature with nature and beat hay fever with Boost Oxygen Menthol-Eucalyptus or Peppermint! A powerful combination of 95% pure oxygen and the added essential oil aroma of eucalyptus or peppermint oil traditionally used as respiratory healers. These invigorating aromas will provide symptomatic relief for coughs, blocked noses and headaches. As oxygen is naturally anti-inflammatory, breathing Boost Oxygen’s 95% pure oxygen will naturally reduce inflammation of the nasal passages or bronchial tubes depending on where the mask is placed. Other natural ways to relieve hay fever symptoms are to drink more water and shower when you get home. Drinking 8 glasses of water a day will not only keep you hydrated but will aid oxygen circulation, detoxify and help clear nasal passages. When dehydrated the body produces histamine resulting in stronger hay fever symptoms! Showering and a change of clothes will remove any pollen that has lingered on skin and clothes throughout the day and reduce the risk of irritation.